Recently there has been a rapid proliferation around cloud adoption amongst various organizations planning to migrate their E-Business Suite workloads to the Cloud. However, more than 50% of enterprise teams are challenged with questions surrounding Cross Platform Migrations, Security, Scalability, Maximum availability DR, third party applications, and Performance. Rajesh Sankaran, Keste VP of Technology, sat down with a Keste Project Manager who recently spearheaded a successful large-scale OCI migration program and is here to share the tricks of the trade of a successful roll-out. Our PM has seen it all. His leadership and technical acumen combined with management experience across various industry standards, processes, people, and technical workloads has helped many organizations with successful project delivery. 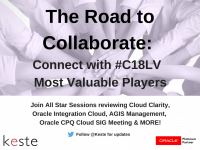 What’s the biggest challenge for enterprises migrating to OCI? Expertise. Sounds obvious? However, there are many imperative elements of a successful migration. It is a conglomeration of strategic execution, expertise, collaboration and progressively aligning all team members to consistently envision the bigger picture and not the niche areas one is typically engulfed in. As we all concur, every business requirement and workload is unique and there is no dearth of Oracle documentation and help. But, the chances of finding a document or white paper that caters to your specific requirement is close to zero. In our case, we were challenged with cross platform migration (Solaris to LINUX) combined with EBS DB’s to CDB/PDB and embedded third-party applications such as Markview, amongst others. 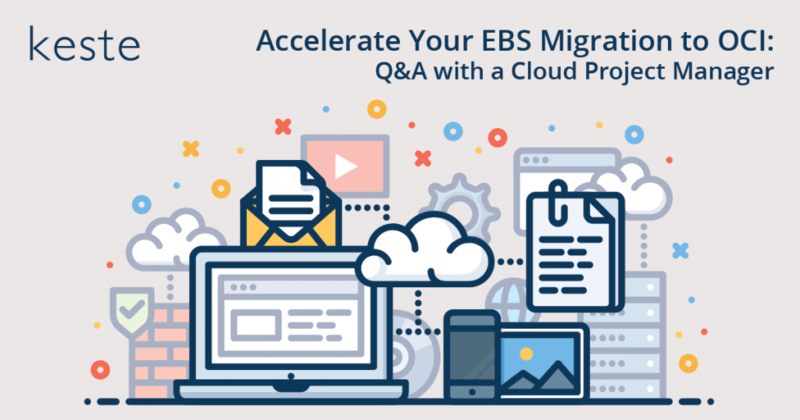 So, the first step to accelerate EBS/OCI migration is to find a team that has migrated a workload like yours before. Remember the roles and the technology landscape has changed with cloud. A successful migration now requires a skilled hybrid engineer. Consider yourself lucky if you’re able to find a reliable engineer that fits the ticket. 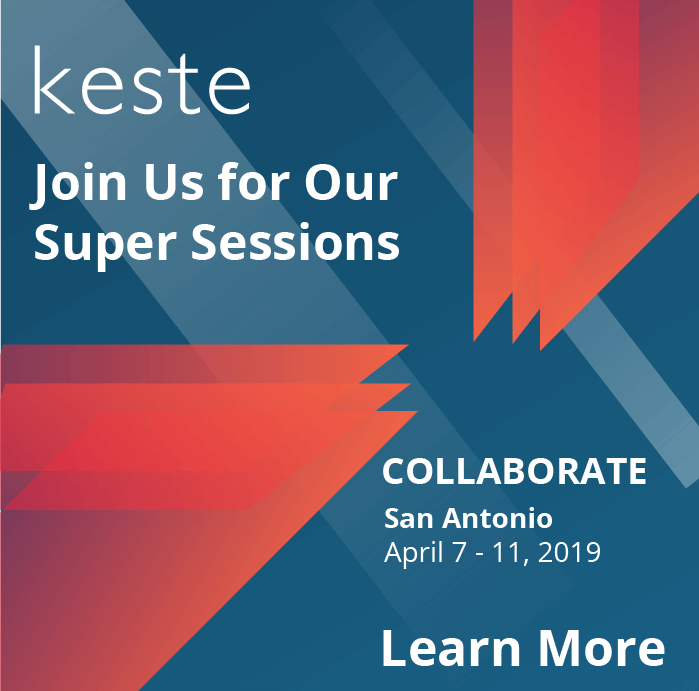 Many organizations choose to hire a partner like Keste because of the powerful depth and breadth of experience we have. Our experience guarantees a successful migration at an accelerated speed. In addition to experience, Keste also has a strong relationship with the OCI product and engineering teams. How important is the project manager role in cloud adoption? Honestly, I cannot imagine such a complex migration project without a project manager who brings EBS/OCI experience to the table. I have worked with OCI since the Oracle OCI product team was about 50 people (2+ years ago). I think it’s crucial that the project manager is not just someone who creates GANTT charts, but is on the ground, looking out for future pitfalls, and understands what it takes to do a migration or enhance an existing customer environment. A consulting project manager is especially useful in complex migrations where multiple project teams are involved; they serve as a hub of shared knowledge about all cross-team migration initiatives and bring other key experience. To elaborate, our PMO serves as a center of excellence. 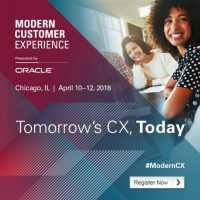 On a daily basis as a TPM, I schedule technical calls with Oracle teams, communicate with OCI product managers for special requests, lead daily standups, troubleshoot logistic issues, maintain RAID logs, field questions about new product features — things that no technical expert, project lead, or customer stakeholder should do. However, these activities are key drivers for a greater success to ensure there are decisions around impediments, inter-dependencies, communication, prioritization and team spirit. A PMO ups the team morale by encouraging every team member to have an executive mindset while keeping the bigger picture in mind when working through technical activities or solution approaches. Sometimes, the single most important thing I can do is answer a question. Our PMO often serves as a center of excellence. Complex migration projects need answers NOW and if project teams tried to find an answer alone, it could take hours or even days of trial and error. My job is to prioritize that question, either with our own engineers or with OCI PM teams, and get an answer quickly so that their migration timetable stays on track. What workloads are growing in popularity for OCI migration? Interest in enterprise applications like EBS, JDE, and PeopleSoft has grown in the last year. This simply reflects the maturity of Oracle public cloud solutions: more enterprises are focusing on the “harder” applications using the advances that the OCI team is making. Organizations that are successfully migrating these business-critical applications may or may not have mature cloud governance and management policies, or are relying on a partner to manage these workloads. Keste offers the flexibility to provide Managed Services post migration. Usually these applications require 100% uptime SLAs, meaning that the organization either must be willing adopt some risk or continue to outsource to a reliable partner. What’s the most common misconception about large-scale OCI adoption for EBS? To support large, mission-critical applications in OCI, you need to have as much automation in place as possible. A common misconception is that EBS migrations to OCI are already automated and that the partners will just fill in the gaps – take a lift and shift of EBS from Solaris (on-premise) to LINUX (OCI) for example. The truth is that the tools available are only for relatively simple or specific workloads (Linux to Linux for example); the automation you really need is customized per-application and per-environment Automation scripts do not imply simply setting up an OCI instance or database. It involves effort around repeatable infrastructure provisioning (network, storage, compute etc.) using orchestration tools like Terraform and leveraging CM tools like Ansible for compute, Security, Backups, Monitoring and audit layer with minimal human intervention. Automation not only improves and protects current workloads, but also significantly accelerates the build out of future environments by building out standard templates and scripts. The scripts Keste builds assist in the build out of environments and also continued Managed Services. Organizations don’t have to go from zero to fully automated overnight. But again, having a partner that already has the configuration management and templating skills to help you automate can actually reduce your ongoing management costs and make your workloads more reliable. Every week we see organizations avoid disaster because one of our automated tools caught something and alerted our CMOC (Cloud Managed Operations Center). Day-to-day, it is very cool to watch automation “work” in real time, and our Managed Services teams have leveraged this automation well. Keste delivers sophisticated digital solutions for complex business problems. Our expertise helps you to rethink your process from end-to-end and allows you to realize the value of your technology solution. We don’t just implement, we innovate.